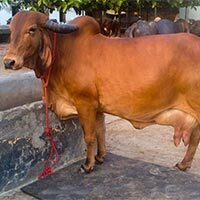 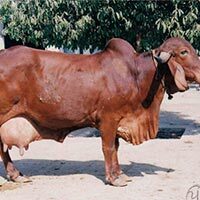 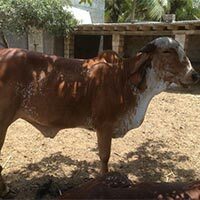 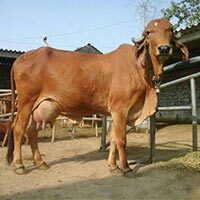 Our company is one of the leading Suppliers of healthy GIR Cows. 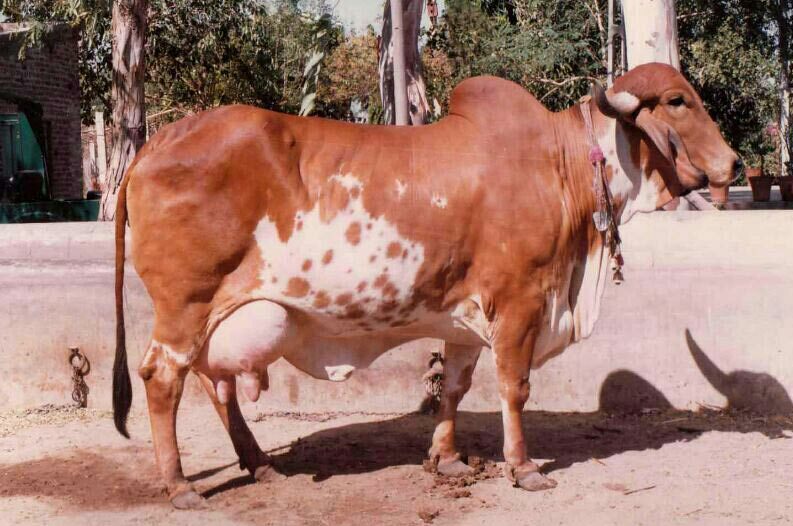 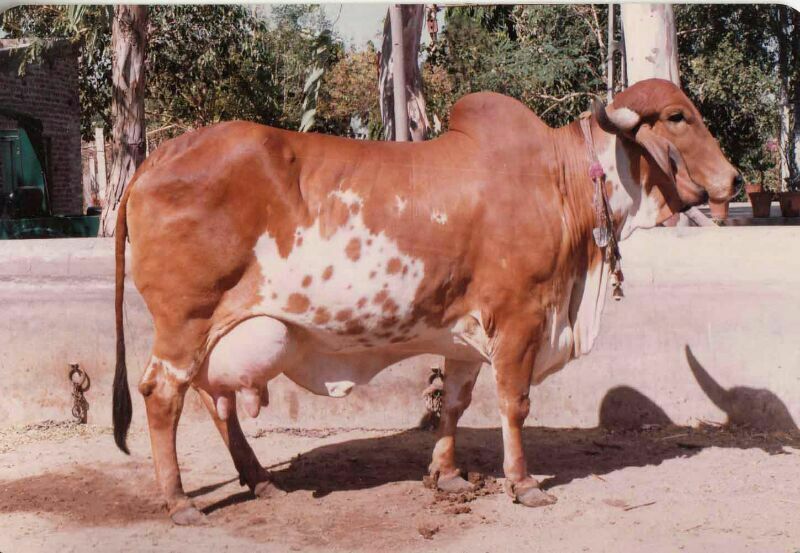 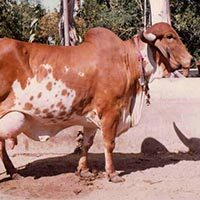 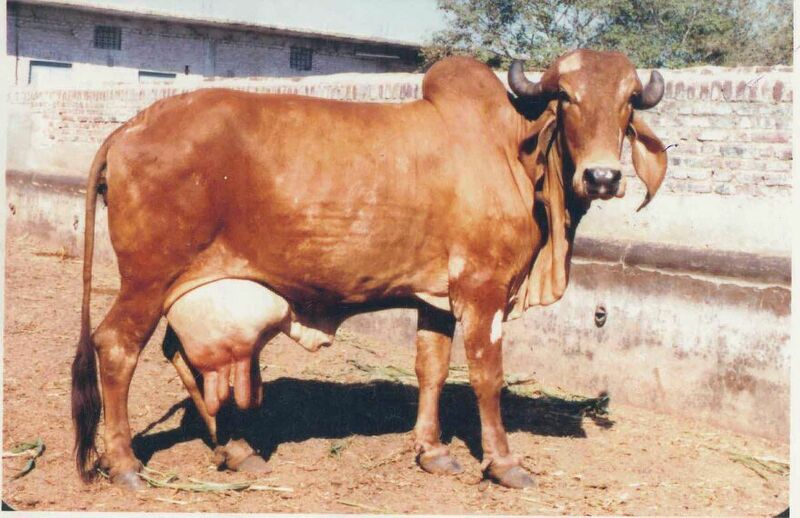 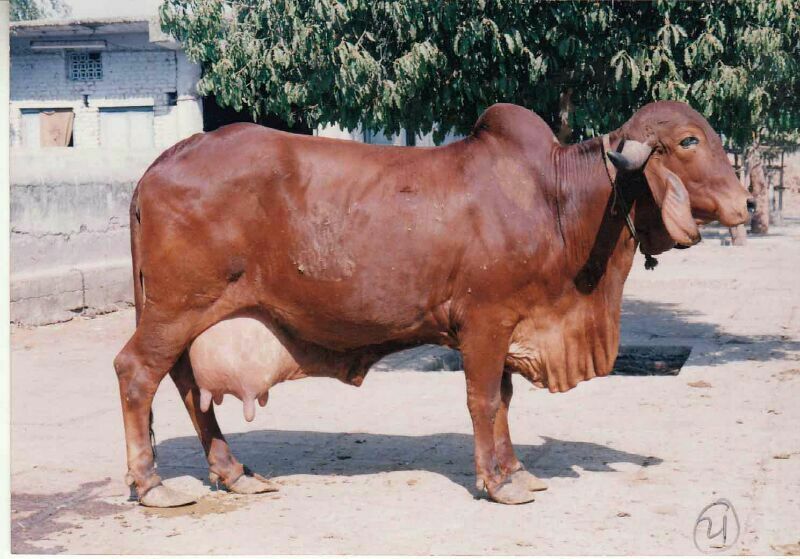 The cows are a famous milk cattle breed of India. 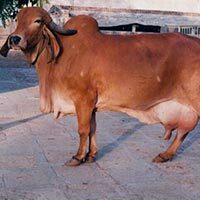 They are of the Gir hills and forests of kathiawar including some districts of Gujarat and Rajasthan. 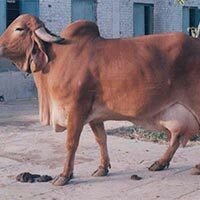 Our company has undertaken a project for upgradation of Gir breed through selective breeding and it supplies to select buyer. 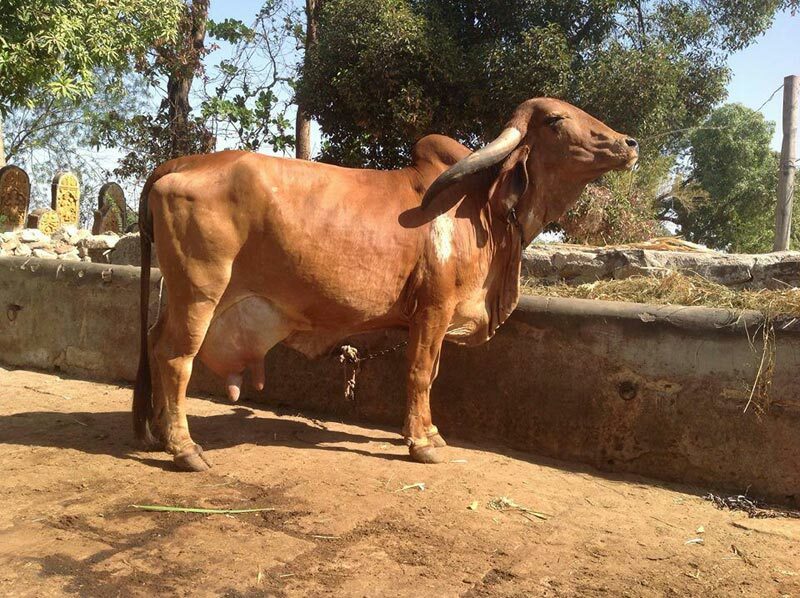 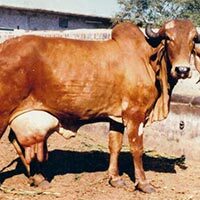 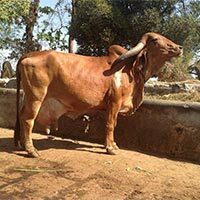 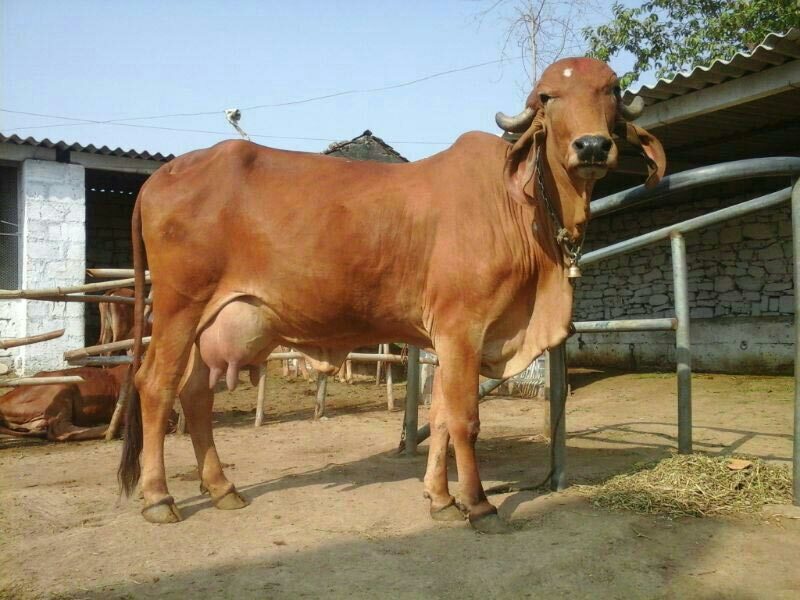 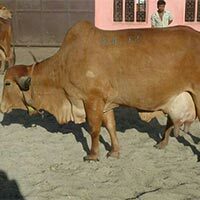 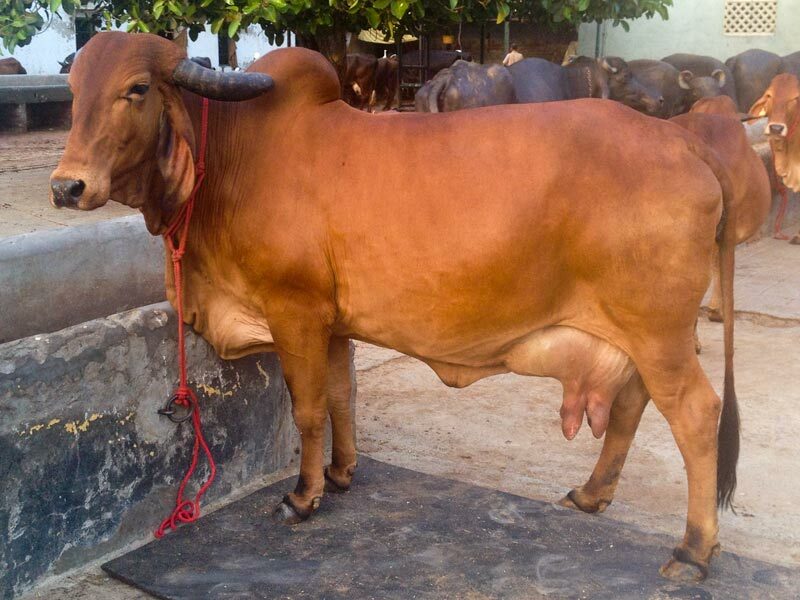 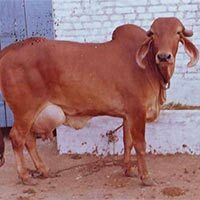 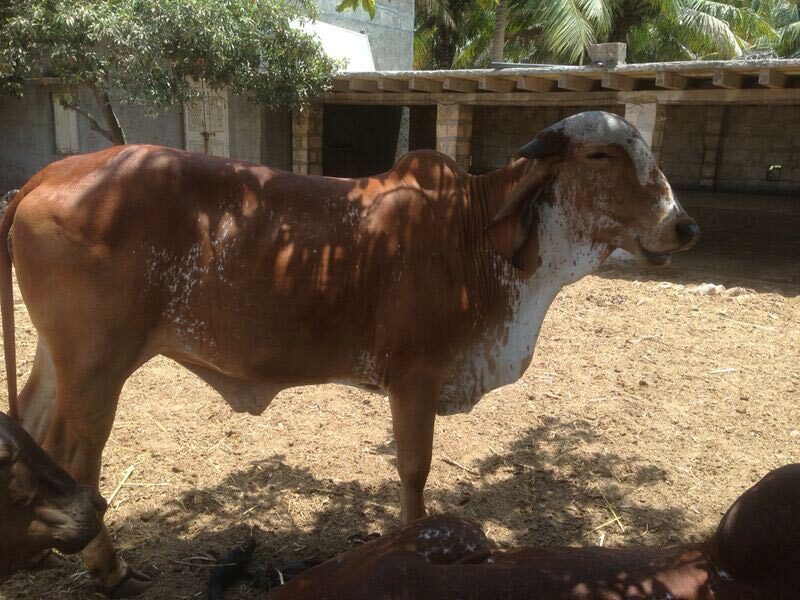 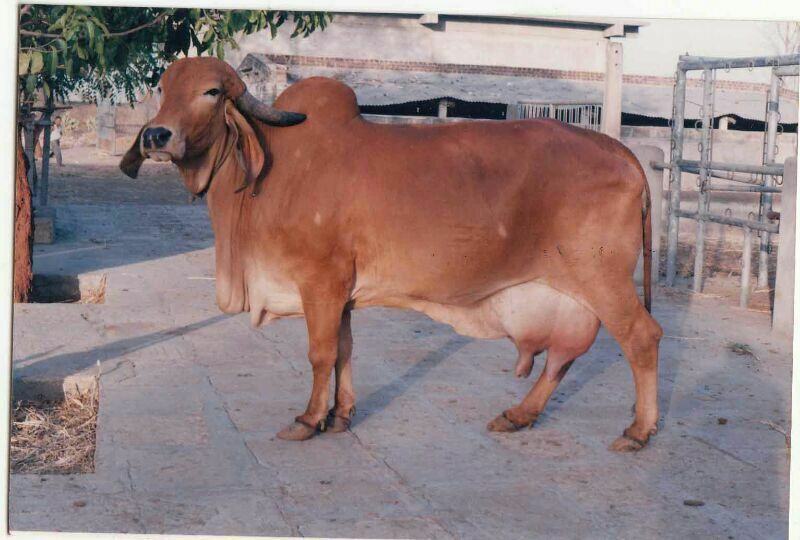 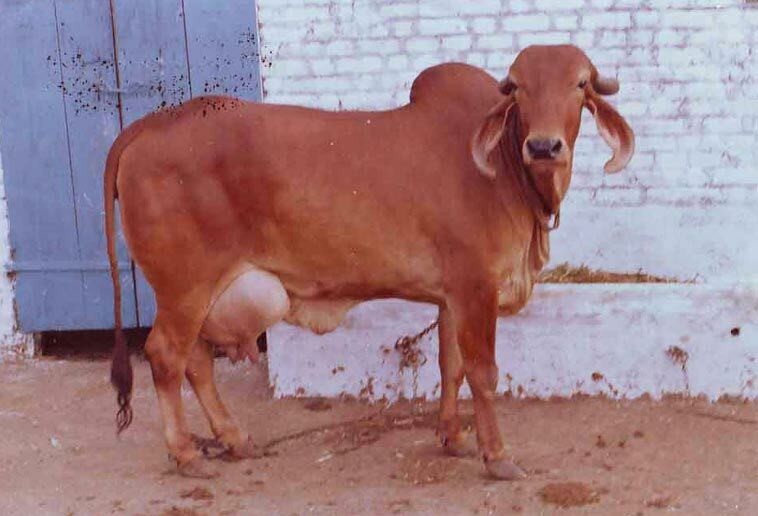 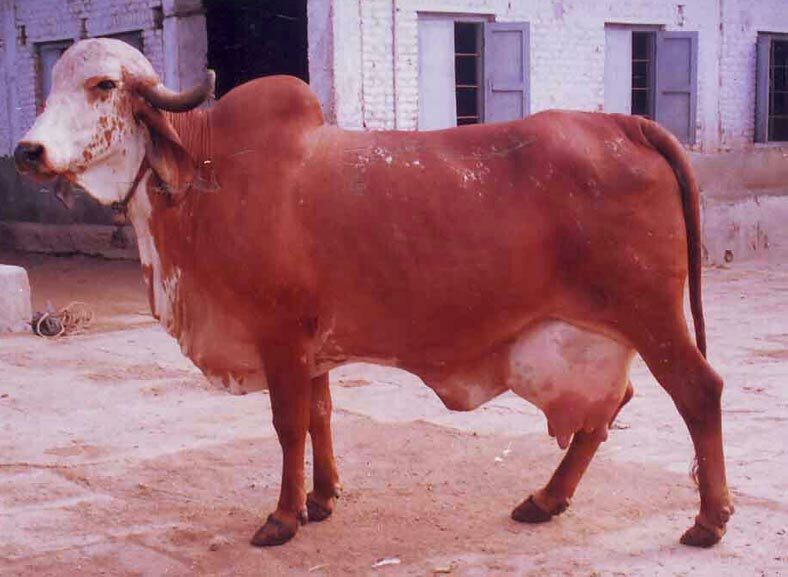 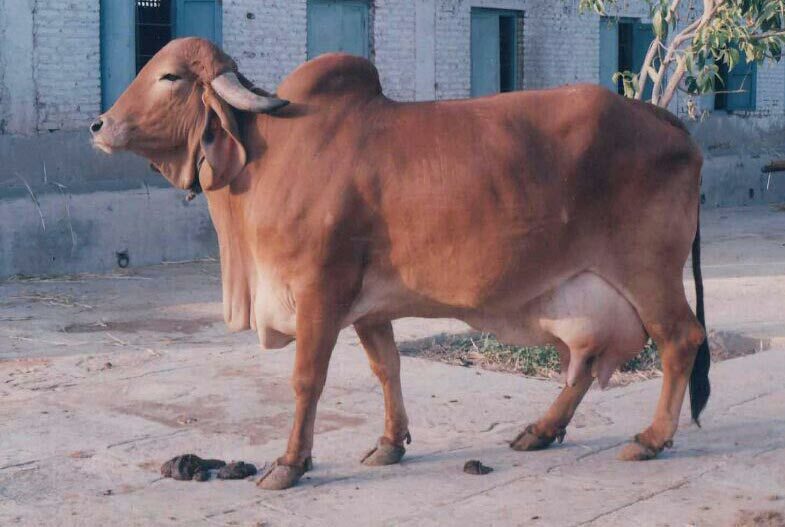 Hence, interested people can contact us anytime of the year for procuring sturdy GIR Cows.